Namushasha Country Lodge Caprivi Namibia. The Lodge was previously known as Namushasha Country Lodge but since Gondwana collection took over the management in 2012 it is renamed to Namushasha River Lodge. 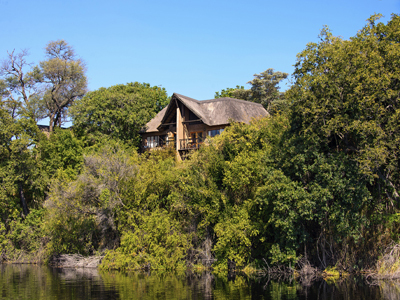 Namushasha River Lodge is on the banks of the Kwando River and overlooks a peaceful hippo pool. 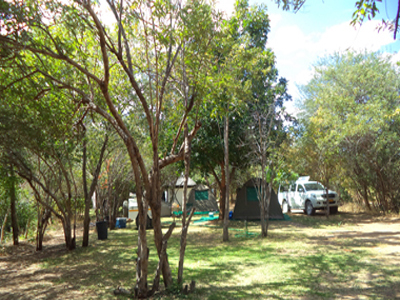 The Lodge is surrounded by game parks, i.e. 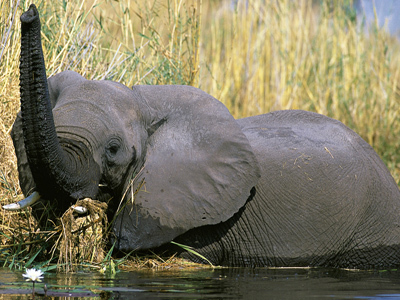 the West Caprivi Game Park, Bwabwata National Park and Mudumo National Park, with the Mamili Park just 70 km away by road. Observe the game welcoming the dusk from the sundowner deck or order a refreshing drink from the bar before enjoying a delicious buffet meal in Namushasha’s restaurant. There is also a well-stocked curio shop where you can buy special gifts for the family and friends back home. The small pool offers respite from those hot and humid days. 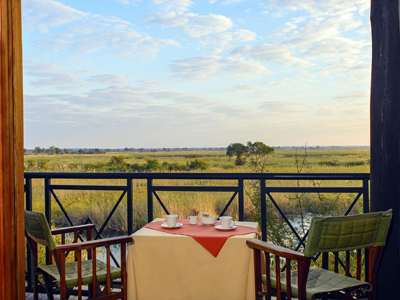 The Namushasha River Lodge, just 24 km south of Kongola in the eastern Caprivi or Zambezi region of Namibia, is a luxury bush safari lodge with a 2009 Bronze Certificate of Excellence from the Hotel Association of Namibia under its belt. 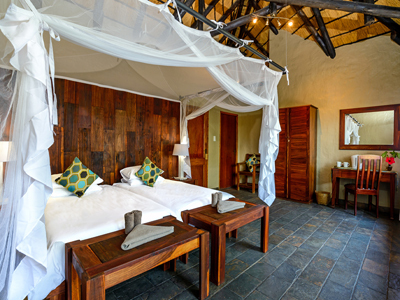 At the luxury Namushasha Country Lodge you are accommodated in 27 en suite chalets, all with mosquito nets and private balcony. Beautiful sleigh beds and granite tiled floors complete the picture. Since the Namushasha River Lodge is surrounded by game parks, game viewing is the main activity at the Lodge. 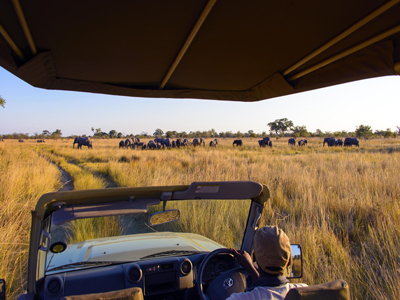 There are many opportunities to self drive, or enjoy a guided game drive or walk. We offer boat trips for game viewing or birding on the Kwando River, or guided fishing trips. The birdlife is rich and varied, with around 400 species having been recorded in the area surrounding the Namushasha River Lodge in Namibia. If you really want to enjoy an adrenalin rush, why not try the spotlight night boat or vehicle trip – you will be able to see nocturnal animals (crocodiles and hippos) from up close. They also offer a hiking trail of 4 km, where you will be able to see a rich variety of animals and plants.If you really want to enjoy an adrenalin rush, why not try the spotlight night boat or vehicle trip – you will be able to see nocturnal animals (crocodiles and hippos) from up close. They also offer a hiking trail of 4 km, where you will be able to see a rich variety of animals and plants. If you are more of a “culture vulture”, you will find a visit to the Lizauli Traditional Village and Mashi Craft Centre fascinating. Here you will be able to see the basket weavers and wood carvers in action. Namushasha River Lodge is also a paradise for keen photographers, so make sure you have a few extra memory cards for your camera.